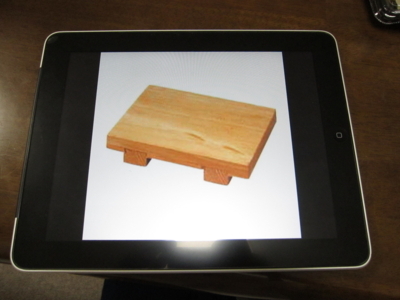 iDish: iPad As Sushi Plate! 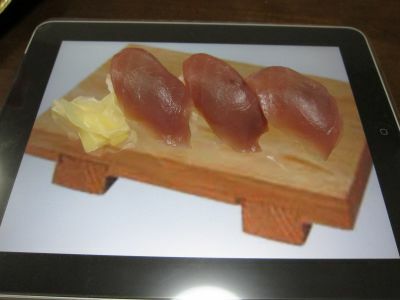 Japanese Apple geek Shiinaneko posted his imaginative and fun instruction on how to transform an iPad into a versatile dish. First, make sure you have a protective film on your iPad. 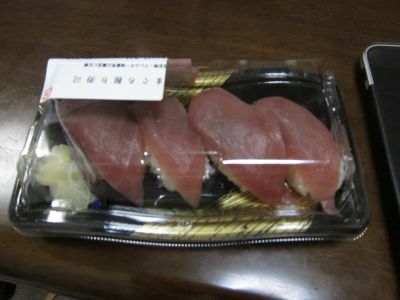 Next, all you need is internet connection and some food — sushi, dumplings, dessert… Google and choose an image of a plate, put the sushi on the iPad screen, and…voilà!